*We’ve had gorgeous weather as of late, so I’ve hung out all of our wash on the clothesline instead of running a dryer. *Got some free bananas at a local store. As I was checking out after picking up some milk, the lady at the register asked if I wanted a free bunch that were turning brown. Of course I said yes! They went into smoothies this week. *Speaking of smoothies, I hadn’t made any in a few months because our blender had died. I had refrained from buying one since it wasn’t really a necessity of life. Now that my husband is fully back to work (normal paychecks are finally rolling in!) and all of his medical bills are paid off, I felt better about buying one. *Inherited a partial huge bag of long grain rice. I cook with rice a lot, so this was a blessing. *Helped my aunt clean out some stuff from her apartment last weekend. She said we could take whatever we wanted and the rest could be donated. She used to sew a lot, so I was gifted a bunch of fabric, along with some other odds and ends. *My husband was able to bring home a big bag of bacon ends and smoked cheese from work. *Our local community fair was this past week. My parents met the kids and I there one night and treated us to some wonderful fair food for supper. *Had a leftover smorgasbord for dinner another evening. *I had a rice-filled heating pad that was getting old and kinda grungy. 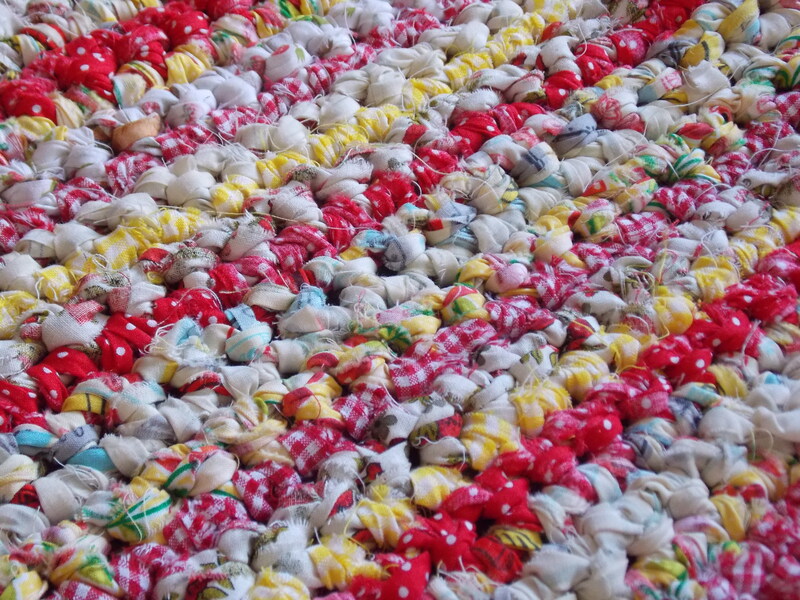 I tossed it and made a brand new one using the gifted fabric and rice. 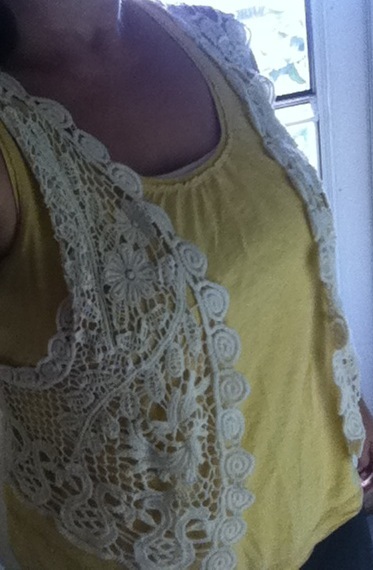 *Purchased this fun crochet/lace vest at a thrift store for a couple bucks. I see this matching a lot of items and being a great layering piece for multiple seasons. The back looks really cool too! Happy September to everyone reading this. I love September and cherish these last days of summer and early days of fall. I love, love, loved this documentary. My family watched it the other night and I was very touched by it. It follows four different children from four very different countries as they travel to their school. 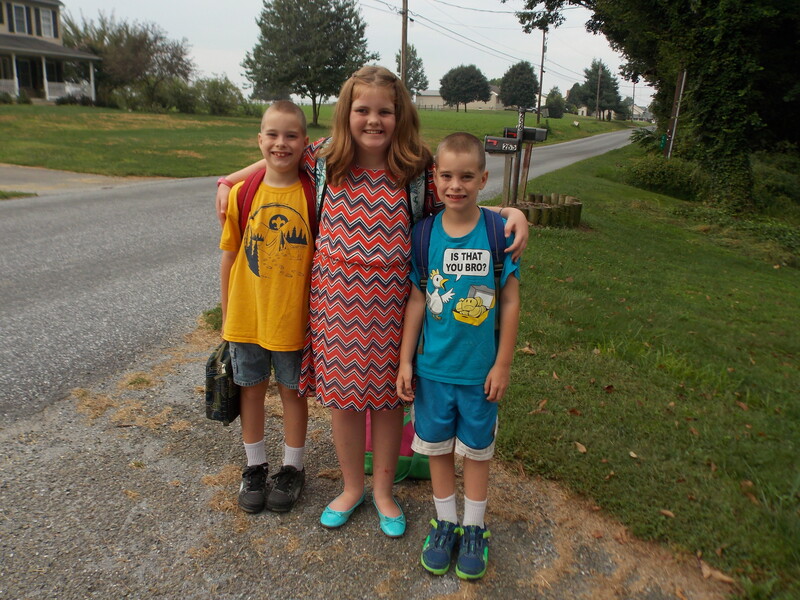 Watch this with your kids-it will make them appreciate riding on the school bus! 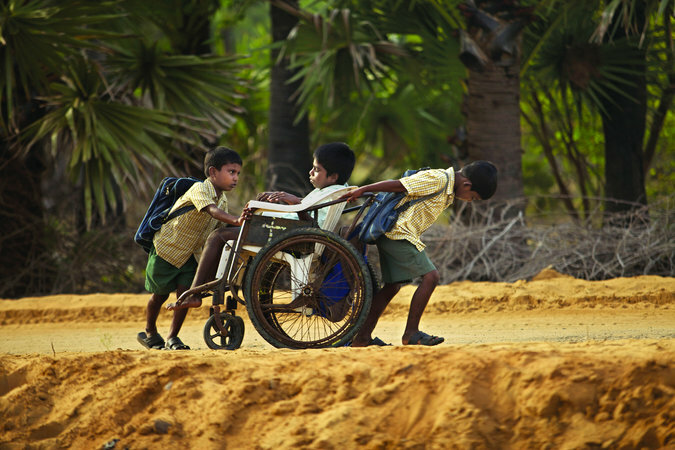 I was especially moved by this boy from India whose younger brothers push/pull him in his makeshift wheelchair EVERY DAY for several miles. Both ways. They were just too precious and it made me want to buy this young man a brand spanking new wheelchair that rolls on sand!! It’s the little things sometimes. Right now my daughter and I are loving these hairbands that are nice and stretchy, don’t break, and actually hold our thick hair. 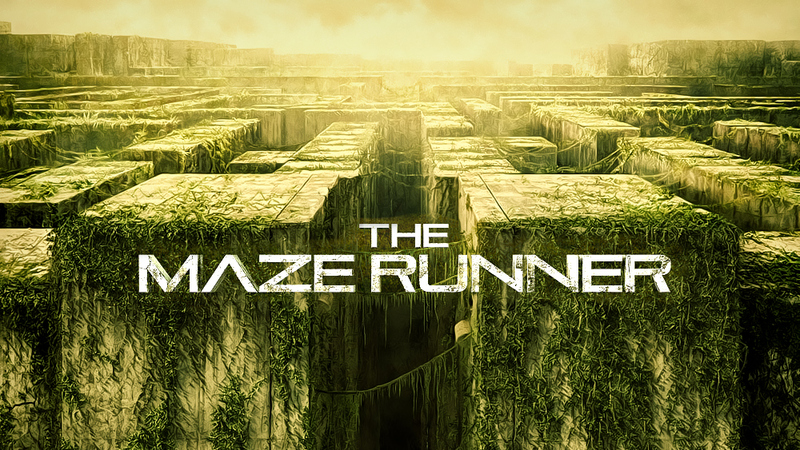 The Maze Runner series. I’ve only read the first one, but I am excited to read the other books in the series. My older two are in the middle of the second book and tell me it’s just as engrossing as the first one. Making these rugs. I did a tutorial about making these awhile ago and I’m still at it as I’ve had time. I’ve listed some on Ebay and much to my delight, they have been selling well! Candy Land. Now is the time of year for PTO craziness as we have our main fundraiser in October. It semi takes over my life for a month or two until everything is done. 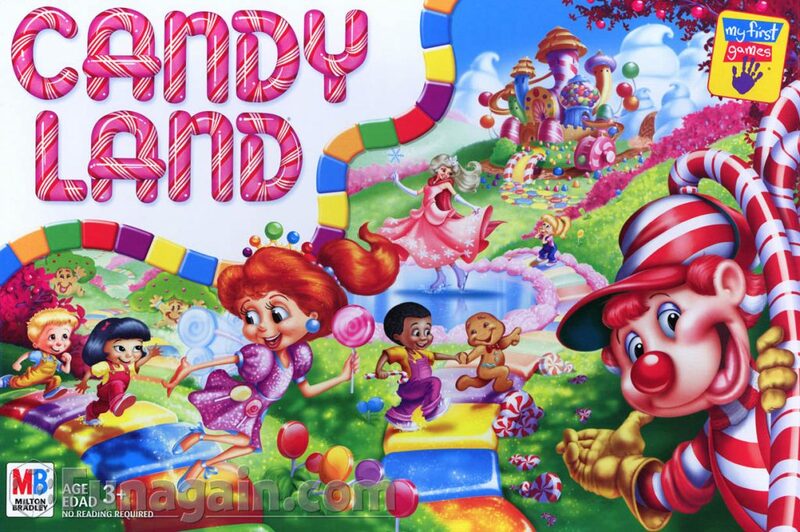 We chose Candy Land as a theme for our annual Race for Education and I’m SO stinking excited about it. Lots of cool decorations, prizes, and costume possibilities. (I am planning to be Mrs. Mint, by the by.) I’m not entirely sure if this will be my last year or not, so pray for me! Make fun of it all you want, but this PTO President stuff is not an easy gig. However, I do believe I have been called to serve the families in our school in this way for now. 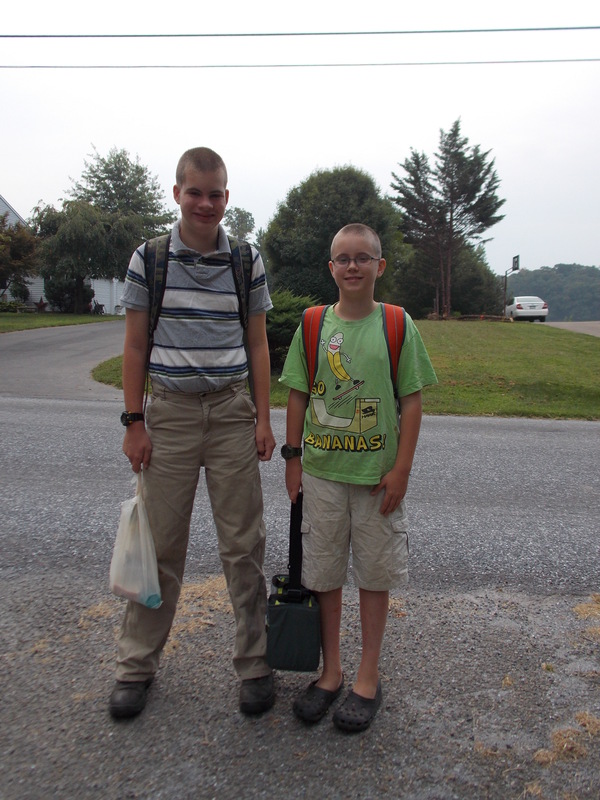 And these are my big guys headed off to middle school. Well, that’s the main stuff folks. Hope your September has been a good one so far!